I published an artice about my latest security scan aimed to the exposed git repositories. You can find more detailed information about the scan on our company blog. My name is Vladimir Smitka and I'm a security researcher/hobbyist from the Czech Republic. I'm also the owner of Lynt, a PPC Agency. 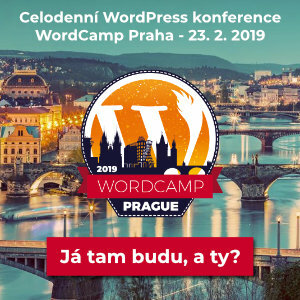 I'm also an active member of the Czech WordPress community and one of the WordCamp Prague organizers. For my research I use affordable Virtual Private Servers from Digital Ocean (they have a great infrascruture) and Linode (they have a great understanding for my work). If you like my research, you can make a small donation for coffee and VPS - two basic ingredients for my future security scans.